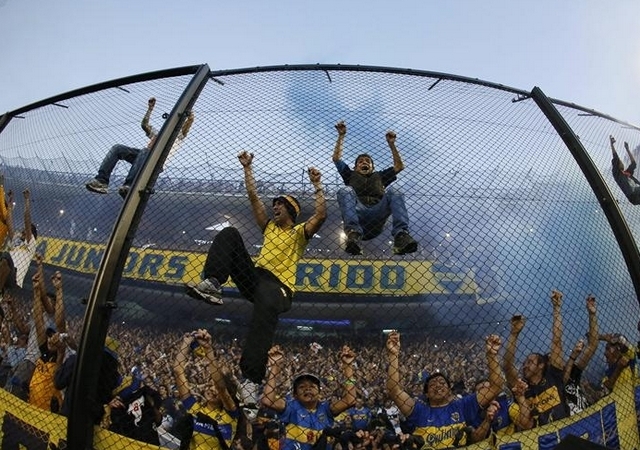 Soccer has long been a unifying force in Latin America. When the World Cup begins on June 12, televisions in homes across the region will be tuned to the matches. But “the beautiful game” has attracted more than just sports fans over the years. Either out of a desire for prestige, as a way to launder illicit cash or simply to get a cut of the action, professional soccer has also attracted some of the most infamous drug kingpins in the region, a process that has corrupted players, managers and officials. Below is a list of 10 examples of what happens when the sports world meets the underworld, an encounter that sometimes turns violent. 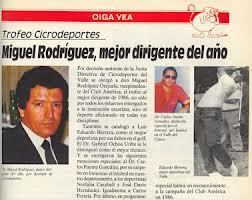 In 1983, then-Colombian Justice Minister Rodrigo Lara Bonilla denounced a list of six professional soccer teams in the country as being “in the hands of individuals linked to drug trafficking.” Among those named by Lara was America, a professional team based in the southwestern city of Cali, which was owned by brothers Miguel and Gilberto Rodriguez Orejuela, the heads of the Cali Cartel. 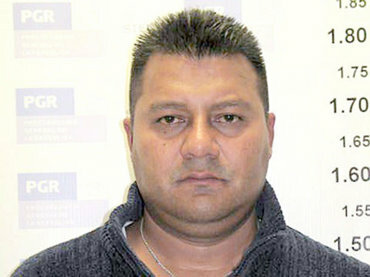 When star player Anthony de Avila scored a winning goal in a 1997 match that qualified the country for the following year’s World Cup, he said in a subsequent interview that he dedicated the goal to “those who’ve been deprived of their liberty, especially Miguel and Gilberto Rodriguez,” who had been jailed in the years prior. After the Cali Cartel was dismantled in the late 1990s, there is evidence to suggest that America continued to receive funds from drug trafficking networks. 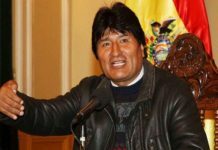 The US Treasury Department added the team to its “Kingpin List” in 1999 because of its continued links to the Rodriguez Orejuela brothers, freezing all of the team’s US assets. Despite this, America de Cali is believed to have retained its unsavory ties for some time, even being linked to paramilitary organizations in 2007. In honor of the World Cup, InSight Crime is chronicling how soccer and organize crime intersect. See other stories here. 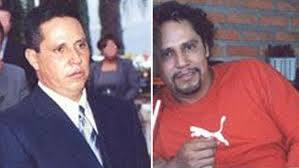 During his criminal career Martinez was the owner of the Queretaro professional soccer club, and is suspected of controlling two others, the Irapuato and Celaya clubs, through third parties at various points. In December 2013, Spanish newspaper El Mundo made waves by reporting that Jorge Messi, the father and financial agent of Argentine soccer star Leonel Messi, was under investigation for allegedly laundering drug money in Colombia. The charges stemmed from Messi senior’s role in managing ticket sales for an international charity “Messi and Friends” tour, in which the player appeared at a number of cities around the hemisphere ostensibly to raise money for charitable foundations that later claimed they did not receive any donations from the tour. The reports stated Jorge Messi was suspected of participating in a money laundering scam selling “Row Zero” tickets that would never be used, taking a 10-20 percent cut for his trouble. While the story made headlines around the world, the subsequent clarification by Spanish police that Messi was not directly implicated in the investigation received far less attention. Every sport has bad apples among its fan base, and die-hard soccer fans have some of the worst reputations for inciting violence and unrest. Even so, Argentina’s “barras bravas” take it to the next level. Officially they are organized groups of devoted fans who consistently turn up for their teams’ events. 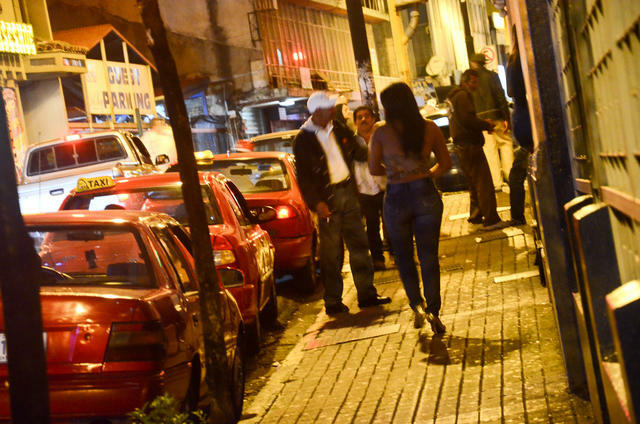 In reality, they share much in common with some of the most violent street gangs in the hemisphere. They have been linked to drug dealing, and deadly conflicts occasionally break out among rival team gangs. For some illegal networks in the hemisphere, getting involved in the most popular sport in the region is less of a business opportunity and more about publicity. This is the case with Colombia’s largest guerrilla army, the Revolutionary Armed Forces of Colombia (FARC), which is currently negotiating a peace agreement with officials in Havana, Cuba. 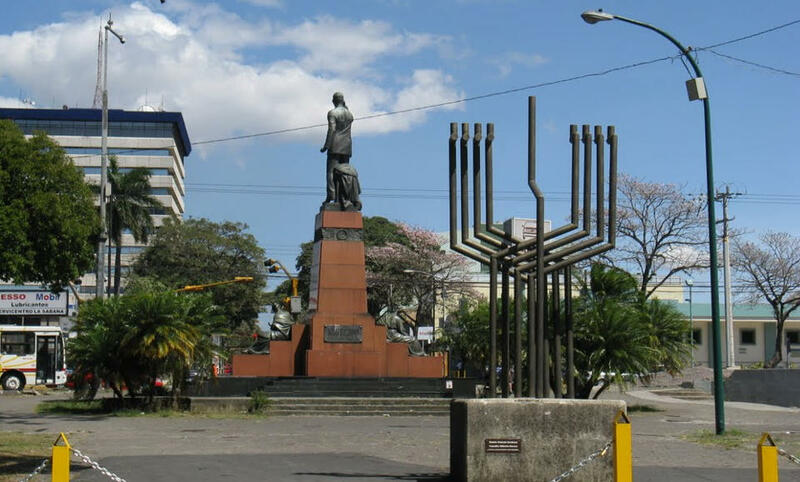 In late November 2013, the rebel negotiating team made headlines for offering to arrange a series of “Games for Peace” in Cuba and Colombia, with the goal of gaining international exposure for the talks. 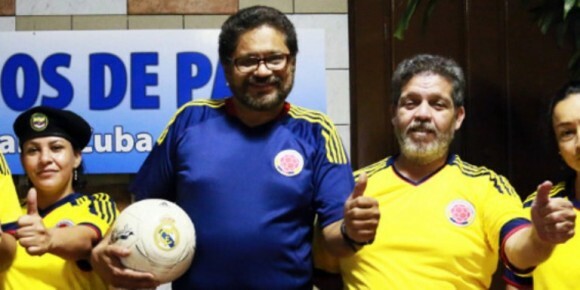 The initial proposal for the games came from Colombian soccer legend Carlos Valderrama, who suggested in an interview with newspaper El Tiempo that the game could help promote reconciliation in the country. The FARC seized on the idea, releasing a press statement in Havana in which top rebel negotiator Ivan Marquez said the guerrillas were “preparing physically, athletically,” for the matches. “The members of our fronts and companies organize merry, informal games in which dribbles, overhead and scorpion kicks, and saves blend into the colors of the mountains,” the rebel statement read. 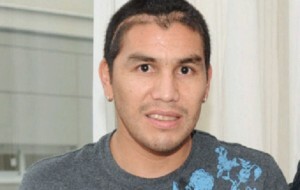 The group also called on other soccer stars, like left-leaning Argentine player Diego Maradona, to participate. 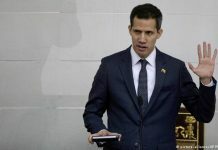 A spokesperson for President Juan Manuel Santos has said the government is willing to coordinate the games, but it has yet to announce a time or date for them. The FARC aren’t the only ones who know the potential for soccer to generate good PR. 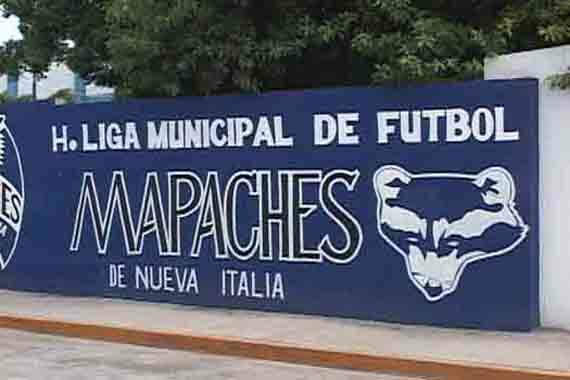 Michoacan kingpin Wenceslao Alvarez, alias “El Wencho,” may have purchased a B-list soccer team in the state, the Mapaches de Nueva Italia, for just that reason. Before his 2008 arrest, Alvarez was something of a chameleon in his criminal career. 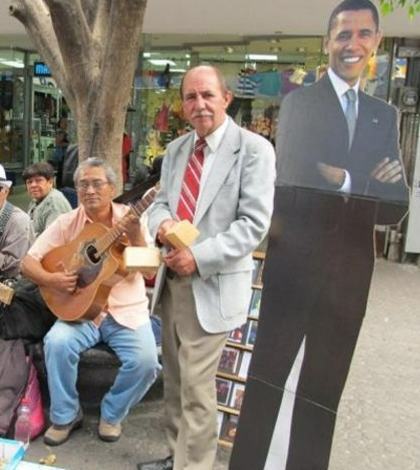 He was an active member of the Gulf Cartel before working with the Familia Michoacana, and is also believed to have close ties to the Zetas, according to the US Treasury. 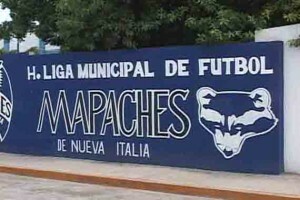 When police raided the Mapaches’ offices, they arrested various members of the team, who had benefited greatly from their boss’ illegal work. As a Los Angeles Times investigation found, the players all had unusually high salaries, drove luxury vehicles and received new uniforms for every game. Prosecutors included the team in a list of legal fronts for his illicit income. For someone like Alvarez, a narco who ran a drug empire stretching from coca fields in Colombia to the streets of Atlanta, the team was far too small to launder significant amounts of money. Purchasing the team seems to have been more about building up support in his home territory than a business move. According to Mexican sports historian Carlos Calderon, it had the intended effect. 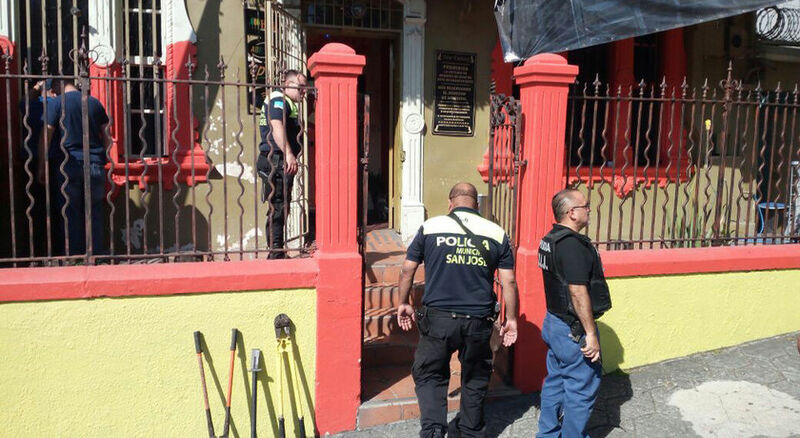 “This guy was seen in the region where the Familia Michoacana operated as a benefactor, because he formed teams and created soccer schools for children, providing them with shirts and shoes, all with drug money,” Calderon told the sports magazine El Grafico. While the profits associated with professional soccer make it a popular method of money laundering, occasionally the intersection of sports and drug trafficking works the other way around, involving players who become active participants in the drug trade. In 2003, for instance, a former defensive player for Mexico’s Club Necaxa, Carlos Alvarez Maya, was arrested in Mexico City’s international airport after authorities found over one million dollars in cash in his luggage. When asked about the money, Alvarez gave the standard response used by nearly every drug and money mule that fears retribution for snitching: he told police a “stranger” had approached him in the airport parking lot and offered money to transport the suitcase with him. There are many examples of soccer players getting mixed up in the violent world of drugs. One of the most dramatic of them involved Paraguayan Salvador Cabañas, a former striker with Mexico’s Club America, who was shot point blank in the head while in a Mexico City bar in 2010. Amazingly, he survived, though doctors were unable to remove the bullet from his brain. He has even recovered enough to sign a deal with second-division Brazilian club Tanabi Esporte Clube in March, though there are doubts about his playing ability. Following the incident, police sources said they suspected the player may have been shot due to unresolved drug debts. His alleged shooter, later identified as Jose Jorge Balderas, alias “JJ,” certainly had some impressive criminal connections. JJ, who was arrested in 2011, was an associate of Beltran Leyva Organization lieutenant Edgar Valdez Villarreal, alias “La Barbie.” In his own testimony, La Barbie confirmed JJ’s role in the shooting. He said that JJ and Cabañas used to be friends, but that on the day of the attack the player “was in a bad mood and they started to fight.” Barbie further admitted to helping JJ evade authorities in the months following. The easy money of the drug trade entices not only players, but officials in professional soccer as well. 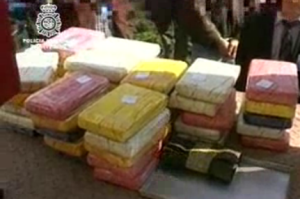 In the February 2009 “Operation Cyclone,” Spanish police arrested 11 people for allegedly using their ties to the sport as a cover for an international drug trafficking ring stretching from Argentina to Europe. 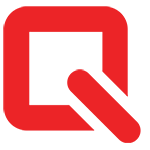 The names included one current and another ex-professional player, as well as several recruiting agents. Authorities said the head of the ring was Zoran Matijevic, who Spanish newspaper El Pais identified as a FIFA-licensed players’ agent. He and his associate Pedrag Stankovic, a former player with Hercules de Alicante CF, were accused of directly financing the purchase of at least 600 kilos of cocaine as part of the smuggling scheme. 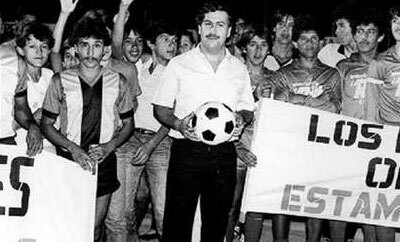 Pablo Escobar was a huge soccer fan and a chief contributor to one of the city of Medellin’s professional teams, Atletico Nacional. With the help of their stellar lineup at the time, in 1989 Atletico Nacional achieved what no other Colombian team had before: it won the Copa Libertadores, the most prestigious soccer club competition in South America. When he was gunned down on a Medellin rooftop in 1993, the kingpin was buried with the team’s flag. With Escobar’s death, however, Atletico Nacional lost one of its main financiers, and the lack of Medellin Cartel funding contributed to a wave of high-profile desertions from the team.